Good morning! 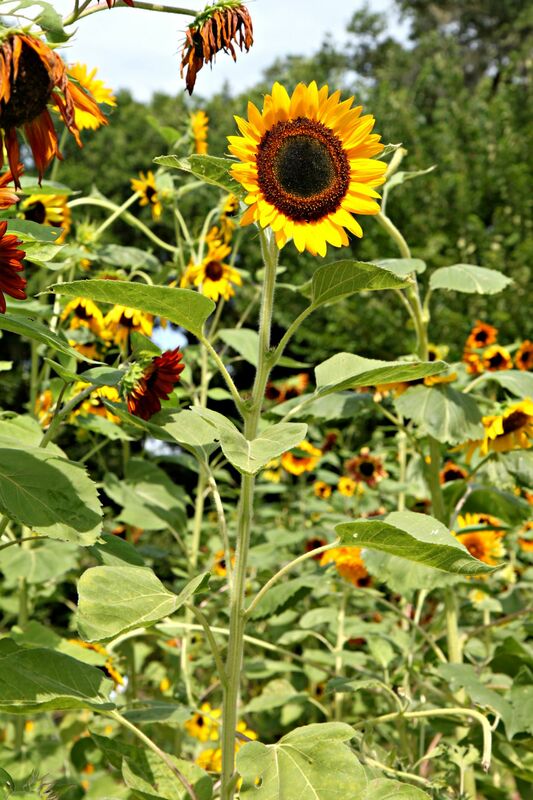 Rather than my typical #throwbackthursday post, I’m excited to start recapping my summer southern roadtrip! My 4 days in North Carolina were absolutely packed so let’s just get right into it. :) The 200 mile drive from Charlotte to the Atlantic Ocean was the most scenic highway I had ever driven (until later in the week, travelling from Savannah to Asheville). It was strange to this city girl that the 2-lane highways had no shoulder, and were tunneled in by massive green trees. The rural roads were broken up by water towers and corn fields until the highway would randomly come upon a traffic light…that was so odd to us! Driving along an interstate and BAM – red light. Before I go much further, I just have to send a public shout-out to whatever forces had a hand in making this trip completely in our favor. The weather, the timing, the travel, the people we encountered…everything was better than I could have expected and you know how rarely things go better than planned! July is historically the most humid and stormy month for this region; we lucked out with blue sky, white clouds, and bearable humidity through 95% of the trip. We also got a $150 discount on our rental car, a free upgrade to a waterfront hotel room with not one but TWO balconies, complimentary happy hour cocktails in the top floor lounge, front row parking in the touristy downtown locations, uncharacteristically pleasant weather for this time of year, and not even so much as a hiccup in our plans. Don’t worry, this abnormal streak of good luck did not go unnoticed or unappreciated! We made it to Wilmington around 10am, and obviously our very first stop was a local coffee shop. I did my research (thanks Pinterest!) beforehand and knew about a few local hotspots we had to check out. 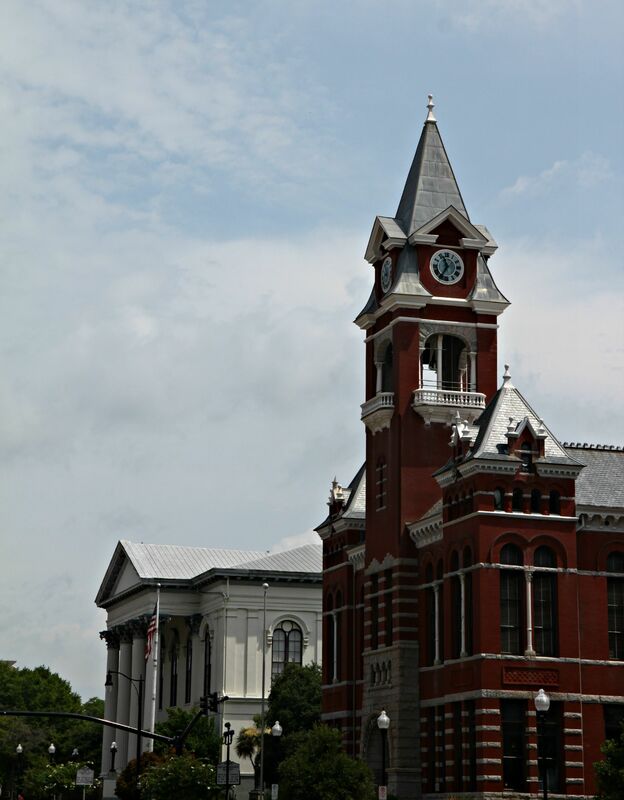 Java Dog is a dog-friendly cafe in historic downtown in The Cotton Exchange shopping center. 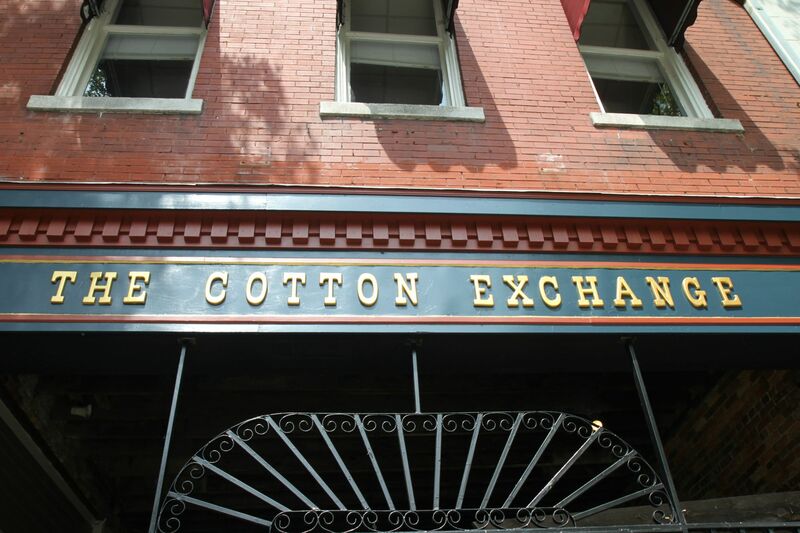 The Cotton Exchange was once a flour and hominy mill in the 1800s. 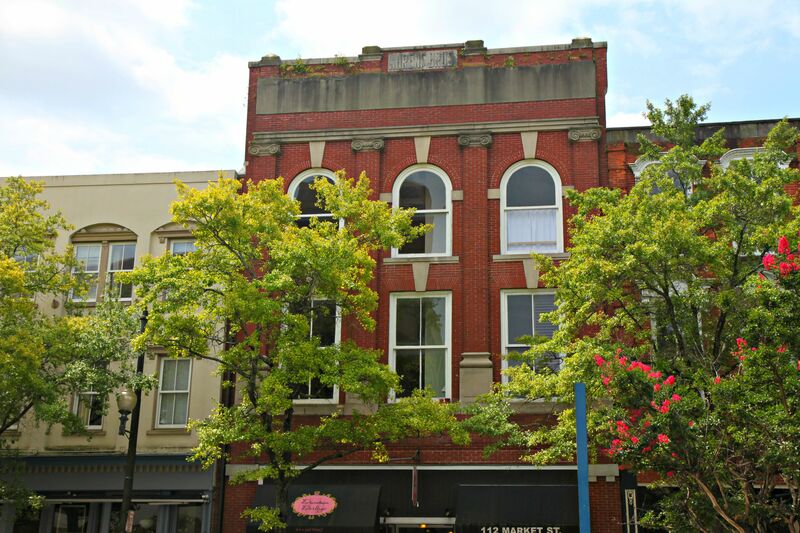 The 8 brick buildings are connected by hallways and now house 30 locally-owned shops and restaurants. It’s such an ecclectic and unique center, and I love that the historic landmark is preserved so well! 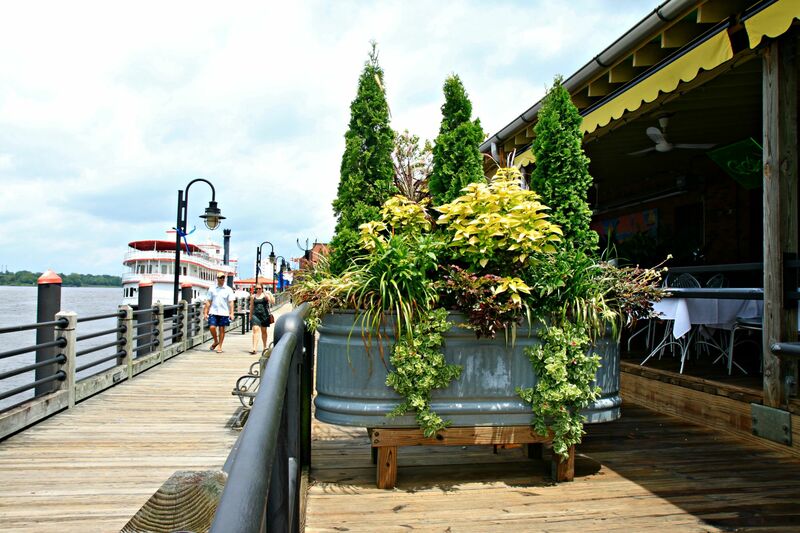 Wilmington’s main street runs one block up from the river, Cape Fear, which hosts the USS Carolina and the River Walk. 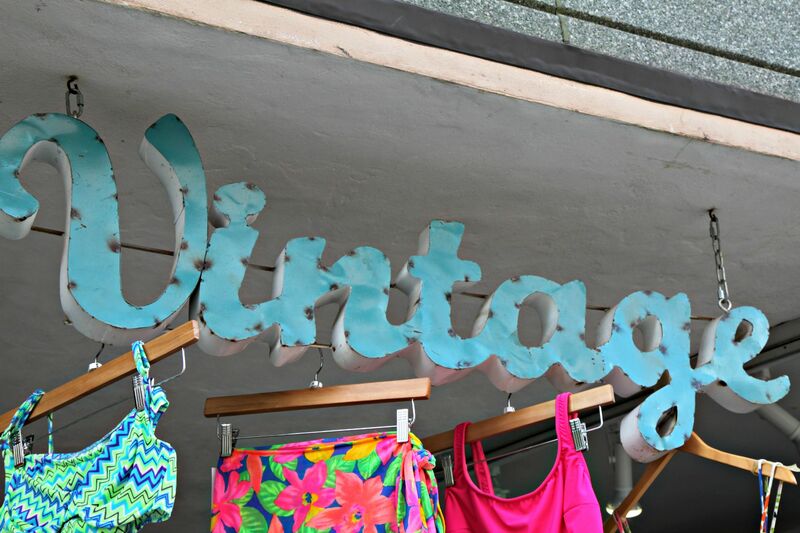 East Coast Beach-y shops and restaurants line the street with nautical decor and southern charm; green trees drape the sidewalks like umbrellas and horse-drawn carriages sit waiting for tourists. It really feels like walking through a quaint town straight from a movie set. 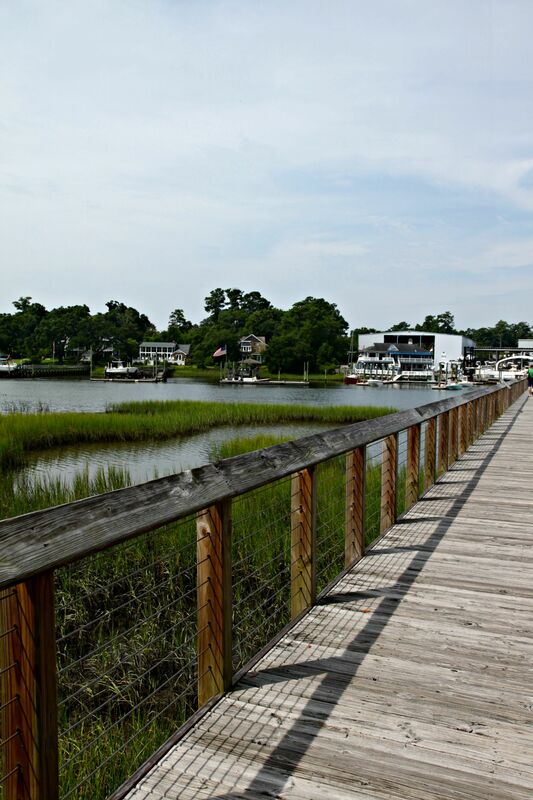 Wilmington had several highlights: the boardwalk along Cape Fear. Shrimp & Grits at Front Street Brewery. The Bellamy Mansion. Port City Java coffee shop for their sugar-free coconut and almond coffee flavors. UNC Wilmington’s campus tour (and a private tour of the brand new rec center from a super sweet grad student!). Wrightsville Beach. 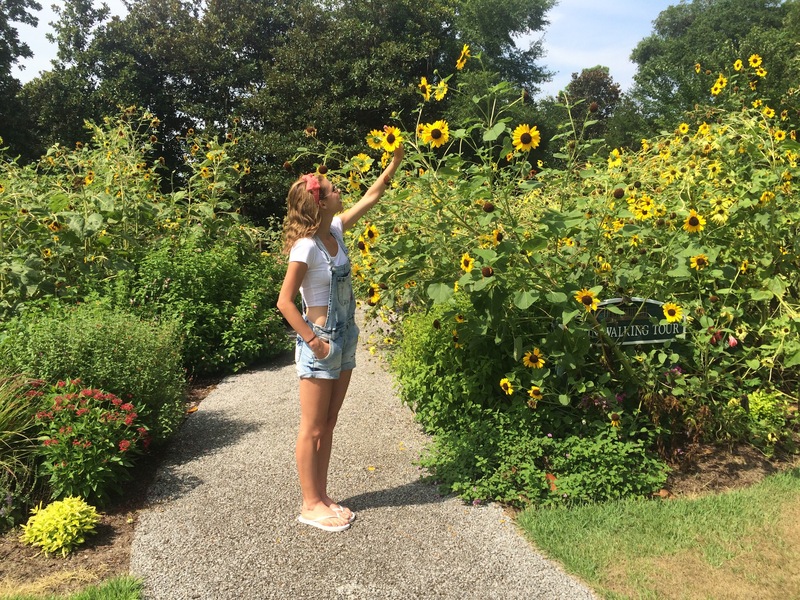 But I think my favorite activity was touring the Airlie Gardens. 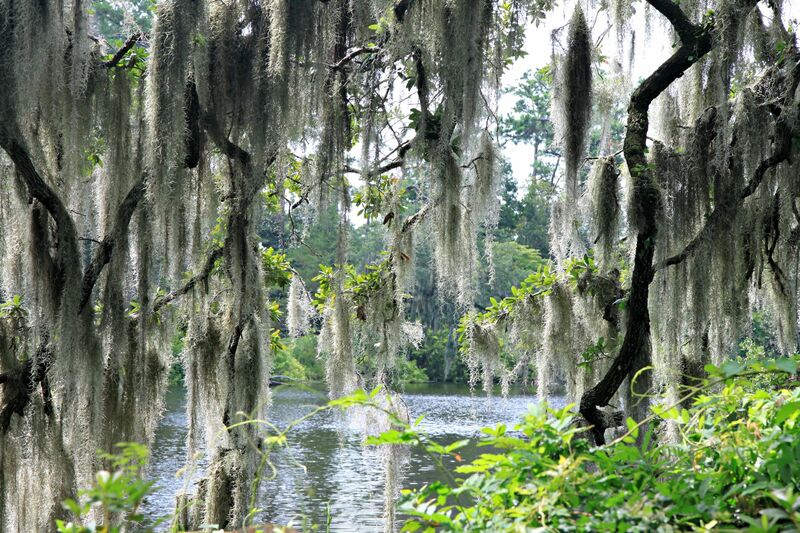 The Airlie Oak is massive and gorgeous with wispy moss dangling from the branches, which looks enchanting. 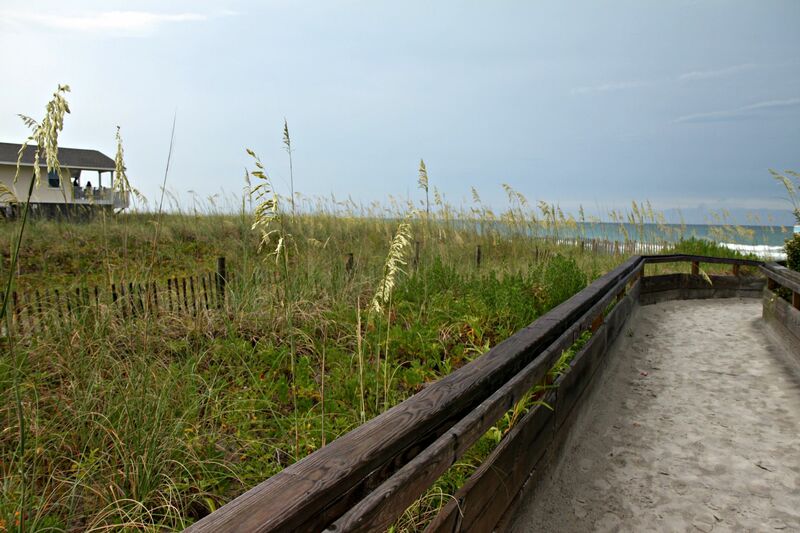 The gardens extend out to the water, with docks cutting through the marshy grass. 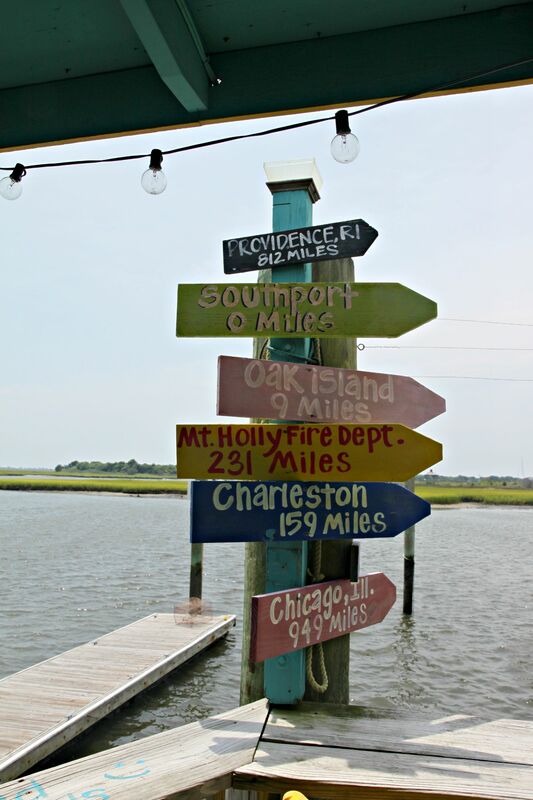 Fun Fact: The TV show Dawson’s Creek was filmed in Wilmington, and so was One Tree Hill. 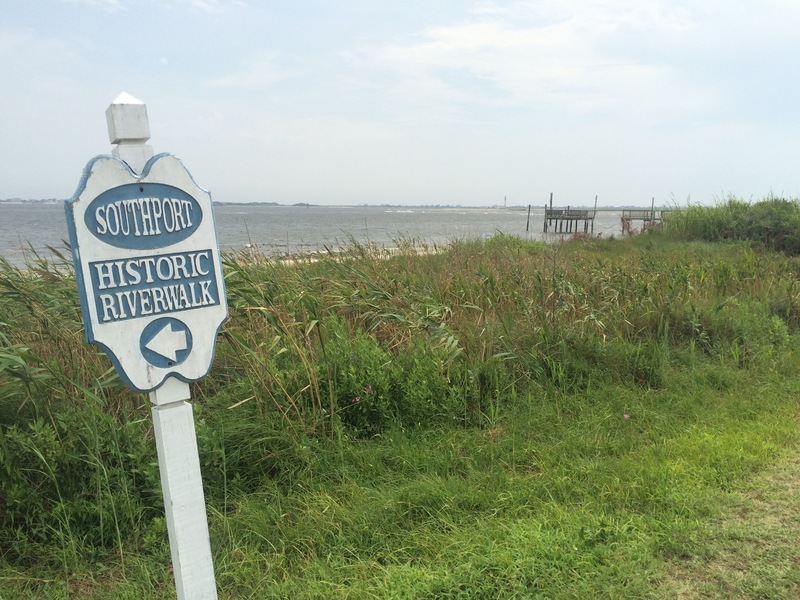 Southport Beach is not too far of a drive outside of Wilmington and well-worth the one-lane highway commute. 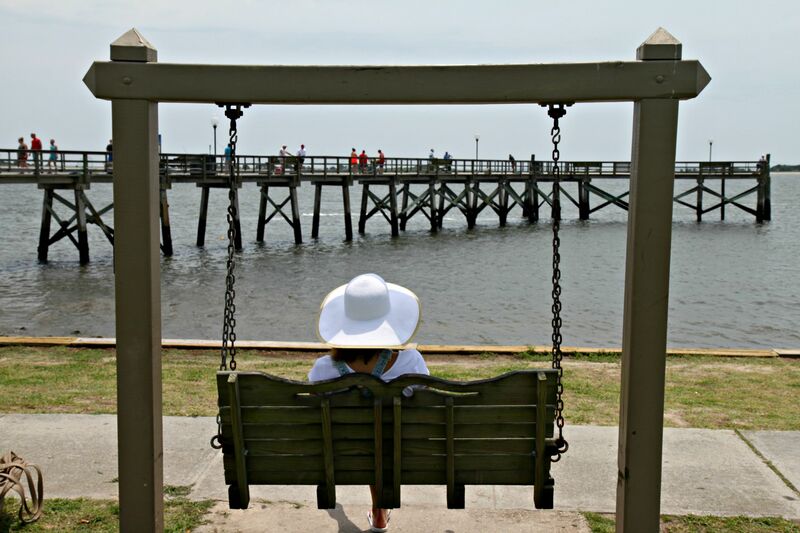 Southport can be recognized from Nicholas Spark’s movie Safe Haven and the TV show Revenge. 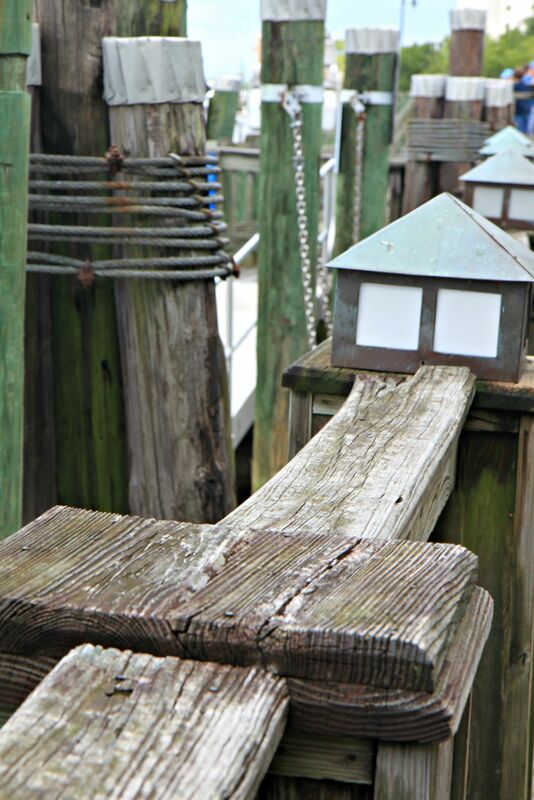 The beach has cute wooden swings, a long fishing dock, a historic home, tons of local antique shops, and the best restaurant – Fishy Fishy Cafe. Our waitress was so friendly and we chatted about life in Wilmington. The baja fish tacos were BOMB and the view was even better! Posted on July 23, 2015, in Healthy Habits. Bookmark the permalink. 6 Comments. Your pictures were beautiful! So… are you closer to a decision? I hate the THOUGHT of you SOOO far away, even though I don’t get to see you that often.